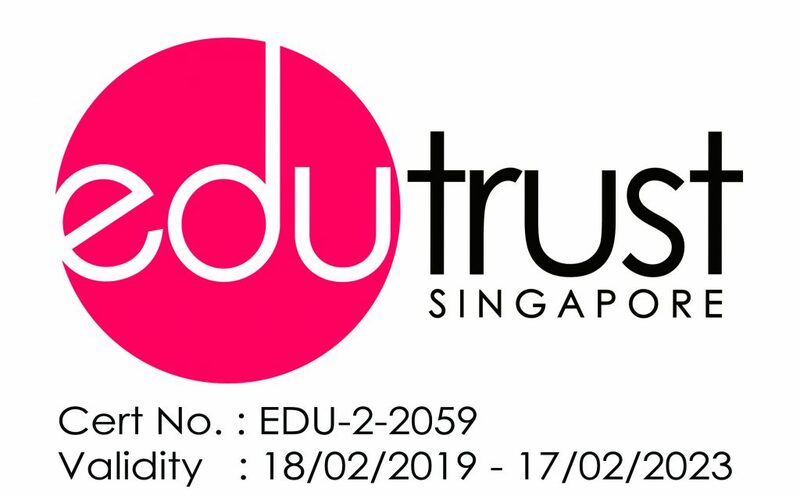 At Insworld Institute, we have a clear vision and mission – to gain recognition for the provision of British education in Singapore. 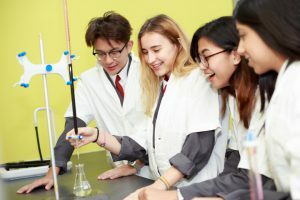 We teach a British curriculum, working towards IGCSE and International A-Level exams and model our approach on best practice in British and international schools. 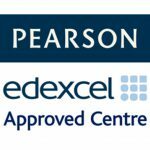 We aim to match the standards of the best secondary schools in the UK. 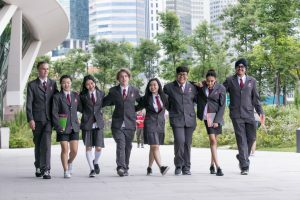 We also aim to establish a reputation as a prestigious private secondary school in Singapore. 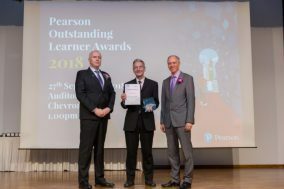 We believe the combination of small class sizes, individual attention, structured academic support and teaching approaches that prioritise our students’ needs will enable us to help our students achieve internationally recognised qualifications that are recognised by the world’s highest-ranking universities. Insworld Institute is a multinational community. 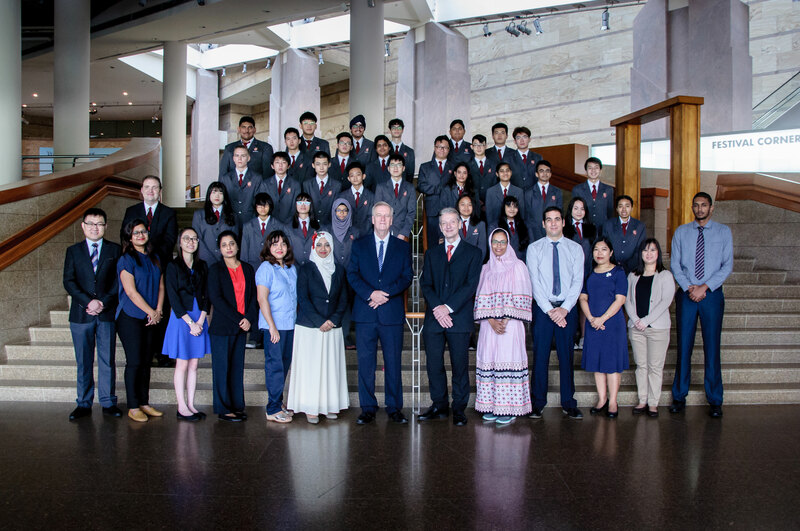 To date, students from 45 countries have studied with us. 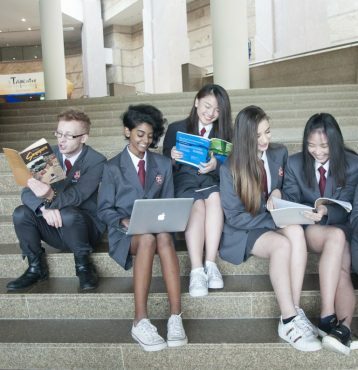 Our students learn to be tolerant, receptive and accepting towards people of different cultures and traditions. 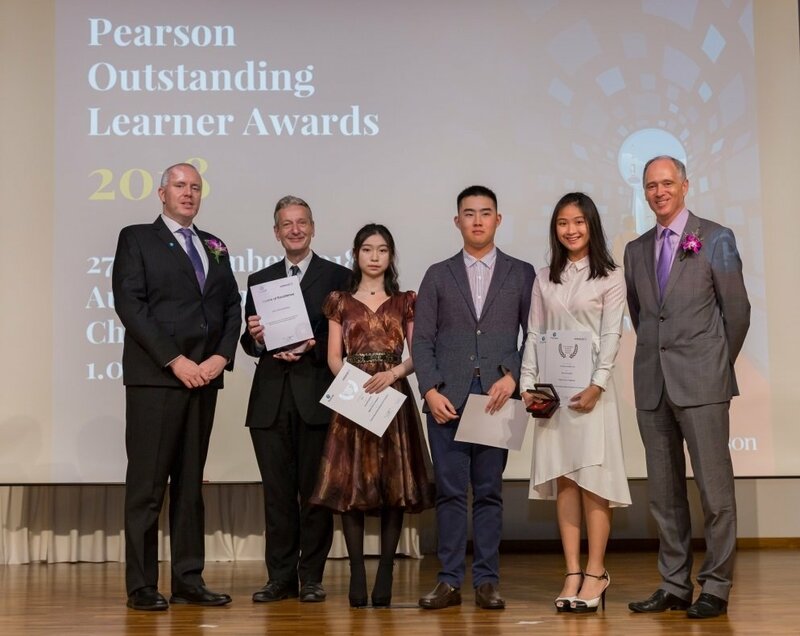 "Insworld is a wonderful opportunity for students to truly come out of their shell. Everyone there has given me the confidence and support to rise and shine to my fullest potential. I'd like to thank them with all my heart for everything they've done for me." For feedback and other matters kindly email us.